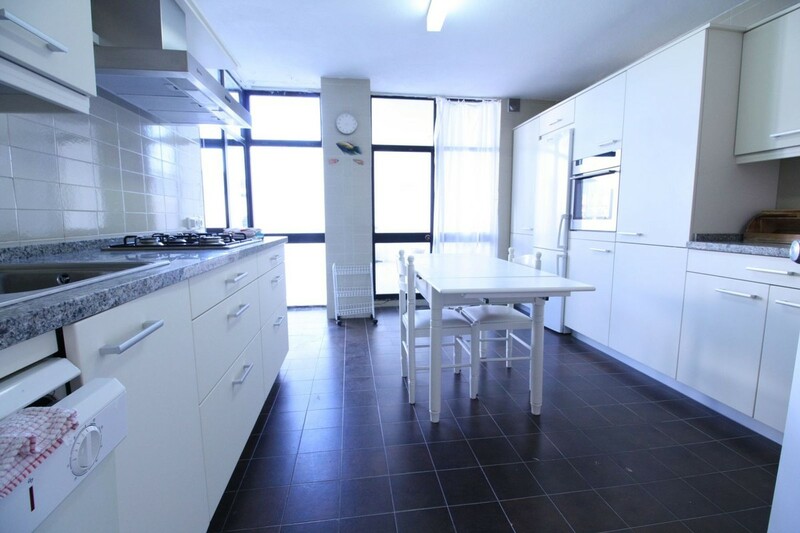 Bright south facing apartment, with sea views towards Gibraltar and Africa. The property offers a spacious kitchen with access to one terrace overlooking the tennis and beach club "El Octogono", the living room and dining room have access to the terrace with sea views, 4 large bedrooms, all with built in wardrobes. 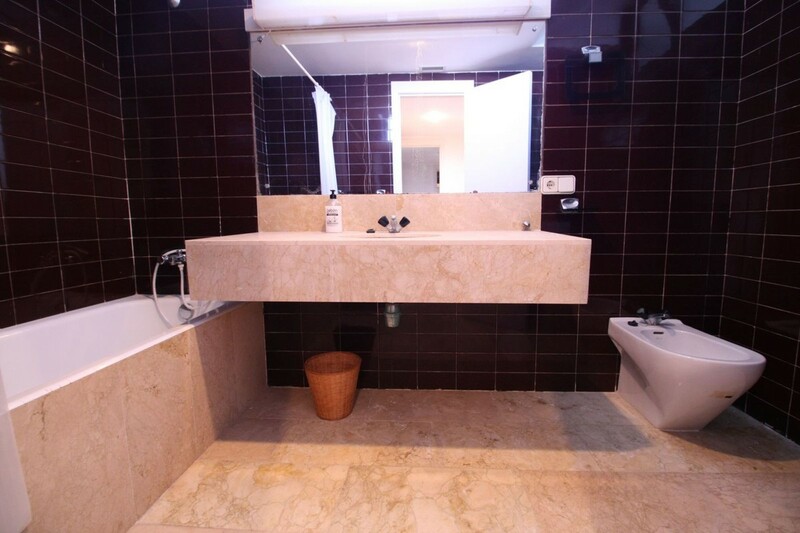 The apartment is in a very good condition, has Air Conditioning hot and cold. The property is sold with an underground parking space for one car and a storage room. 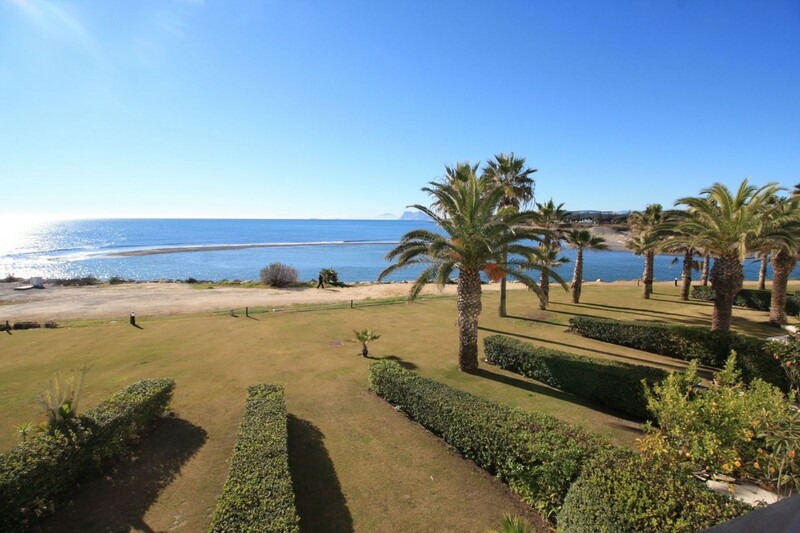 The apartment is located in the most famous area of Sotogrande Marina, just by the beach and river. 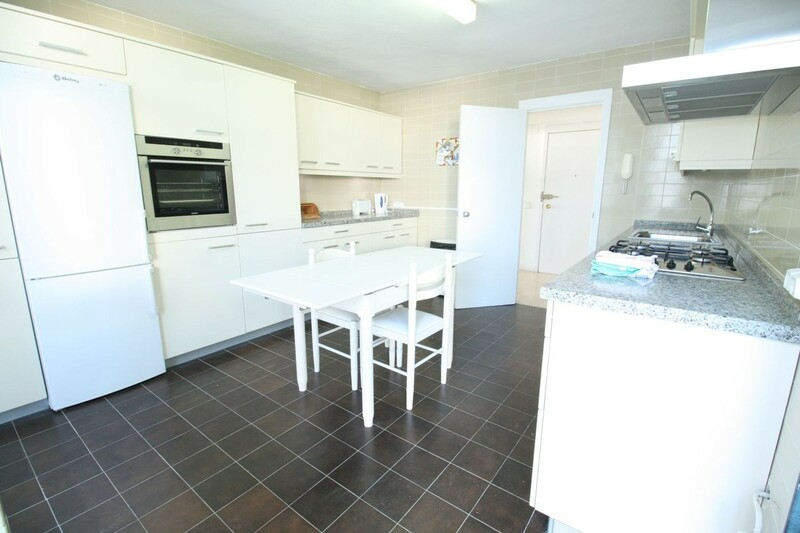 Walking distance to shops, beach bars, restaurants, tennis and Marina. Reduced from 710,000 Euros.